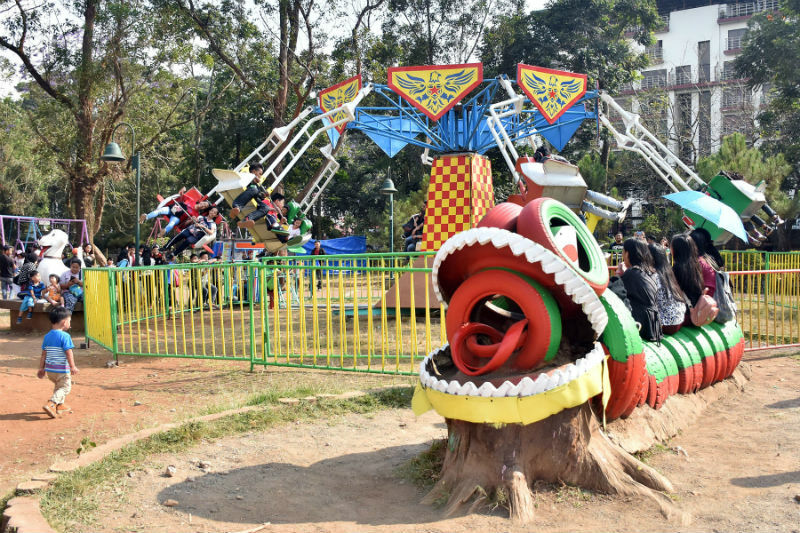 BAGUIO CITY – Mayor Mauricio G. Domogan ordered the City Engineering Office (CEO) to immediately conduct an inspection on the safety of the different rides available in the carnival site located within the Burnham Park children’s playground to guarantee the safety of those patronizing the rides from potential hazards due to the alleged unsafe condition of the units of rides. Further, the local chief executive also directed the Baguio City Police Office (BCPO) and the GMT Interlink Security Agency to assign a policeman or a security guard who will permanently oversee the activities in the amusement site and to look into the safety of the rides used by the public. “We do not want untoward incidents that will compromise the safety of residents and visitors to happen during the duration of the carnival operation that is why we want concerned offices to evaluate the safety of the rides for the benefit of the public,” Domogan stressed. The mayor claimed that the deployment of a policeman or security guard who will permanently monitor the activities in the carnival site will prevent the putting in place of gambling activities which had been the subject of several complaints by the vigilant residents at the start of the amusement operation. He said experts from the local government should already make the appropriate recommendations to the carnival operator to change the supposed unsafely rides to ensure the carnival’s continued operation. 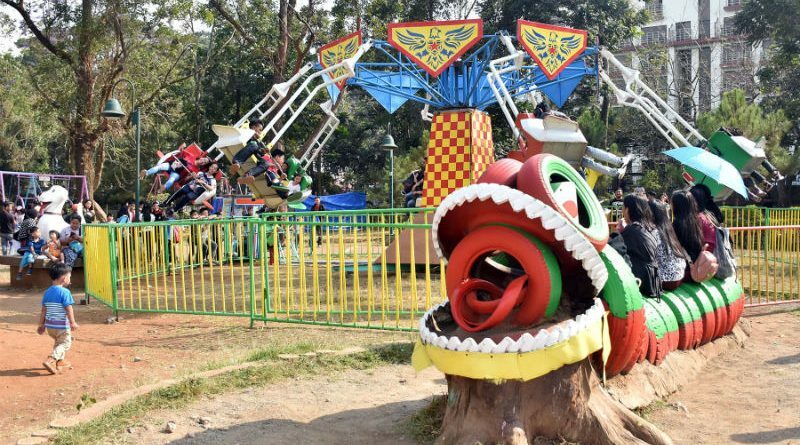 Some reports reached the local chief executive that there were a number of children who allegedly met minor accidents while patronizing the various rides in the carnival site because of the alleged unsafe condition of the units of equipment in the area. According to him, the safety of the public is the primordial concern of the concerned government agencies and the local government that is why it is best for the appropriate offices to take the needed steps to prevent the untoward incidents that will pose a serious threat to the safety of the people patronizing the carnival rides. Earlier, the local government permitted a Manila-based amusement operator to operate a carnival site within the Burnham Park children’s playground for a 90-day period while the operator will pay to the city coffers some P500,000 in lease rentals for the use of the area. Domogan called on the public to continue being vigilant about the illegal activities being done in the carnival site and report to concerned authorities the resurgence of gambling which is actually not allowed considering that one of the conditions imposed by the local government for the grant of the permit is there should be no gambling in the leased area. Another condition imposed by the city for the operation of the amusement rides in the park is that the rides to be offered by the Manila-based operator should not directly compete with the current rides being offered by the existing skating rink operator so that there will be complementation in the provision of added entertainment for the public in strategic areas around Burnham Park, especially during the summer months where there will be an influx of residents and visitors patronizing the different park amenities.